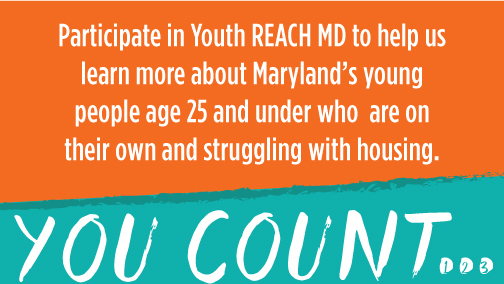 Youth REACH MD has issued its findings from the 2015 demonstration count in our new Phase 2 report! 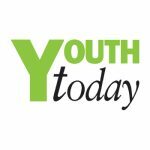 More than 1,200 youth and young adults participated in the count across 8 Maryland jurisdictions. 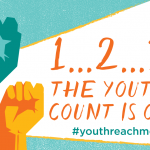 Check out the report to learn more about the count and what we found HERE. Thanks to all who participated and who contributed to the report. 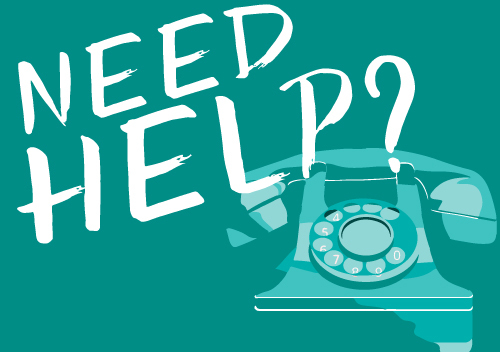 Stay tuned for next steps!